Lecturers’ method of teaching; is it effective or defective? Can ‘Unity within Diversity’ Truly Unite Us All? Merdeka & Malaysia Day Special: Malaysia as the Stupidest Country? Who’s to say? Merdeka & Malaysia Day Special: Out with the Old? Happy Merdeka! 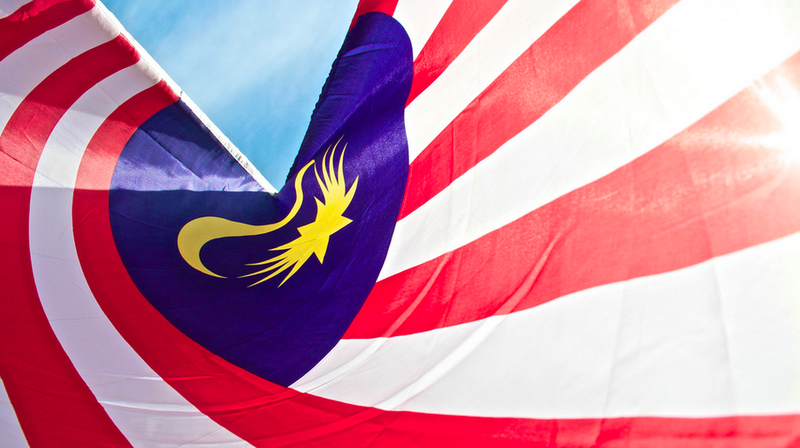 The Disparity of Private-Public Malaysian Education Standards: What Can We Do About It? Playing it Fair; JPA Scholarship. Tune in to My Episode on Hear & Now in Malaysia, BFM 89.9!